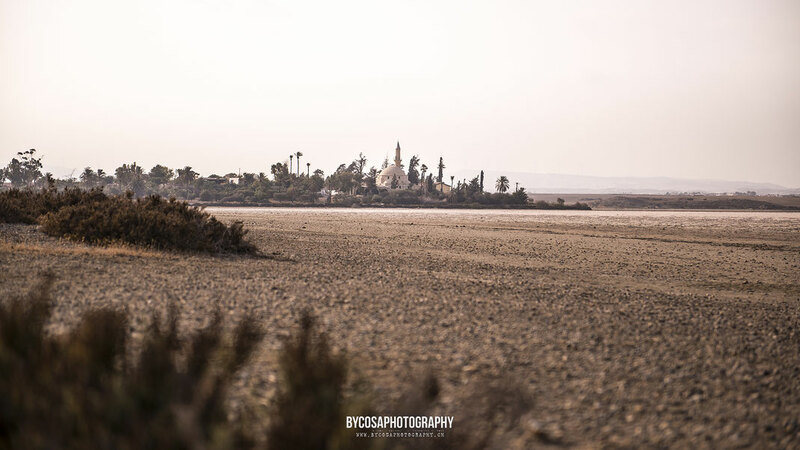 Located on Larnaka’s (Larnaca's) Salt Lake, the mosque was built in 648 AD, on the spot where Umm Haram died when she fell off her mule, during one of the first Arab raids on the island. According to tradition, Umm Haram was related to the Prophet Mohammed. Grand Chalif Moavia, who was taking part in the expedition, immediately ordered the construction of a mosque at the spot where she had fallen and died. Today, the mosque stands as one of the most important holy places of worship for Muslims, ranked immediately after Mecca, Medina in Saudi Arabia and Al Aksha in Jerusalem.